Star Trek: Discovery season one had an extremely split reaction. 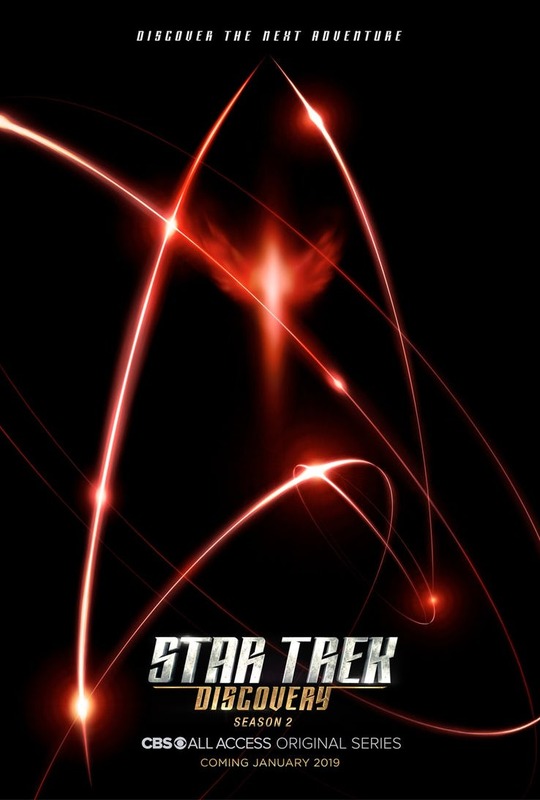 The show that continues the Star Trek name premiered on the CBS All Access streaming platform last year to fan division over how the series altered prior canon and changed visual design. Yet, the show was still a hit for CBS which had just launched the service. While the season two release has been teased in the past, this latest poster gives us an official launch date for the second year of Discovery. Maybe, the writers and production staff can deliver the goods this year and satisfy the long standing fan base behind the brand.